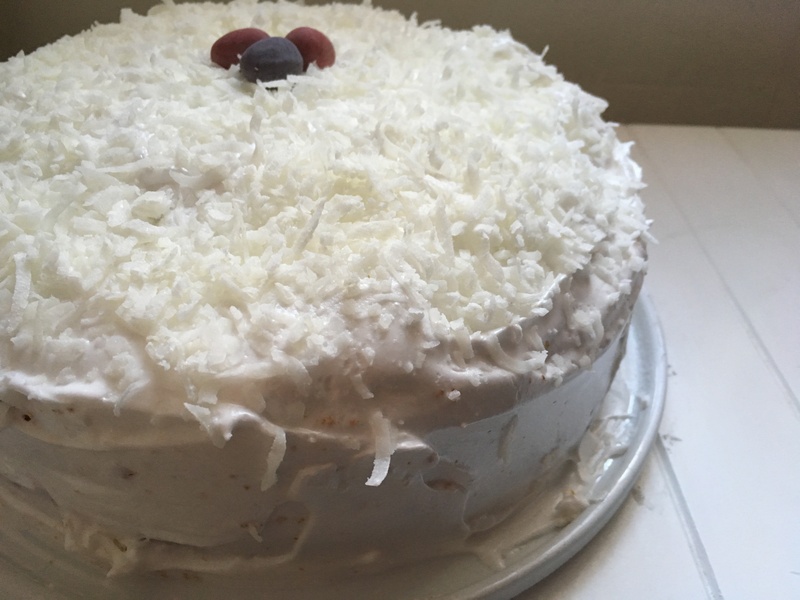 I’ve added the exciting conclusion to my coconut cake experiment. Check it out. Mrs. Paley, if you’re curious, was the head of the Ellis Island Kosher Kitchen, although I was unable to find her original baked beans recipe. Getting out the breakfast dishes on my last day made me a little bit sad. I had quickly grown used to ritual and the relaxed breakfast my boyfriend and I shared over the kitchen table. It was somehow different over hurried bowls of cereal. 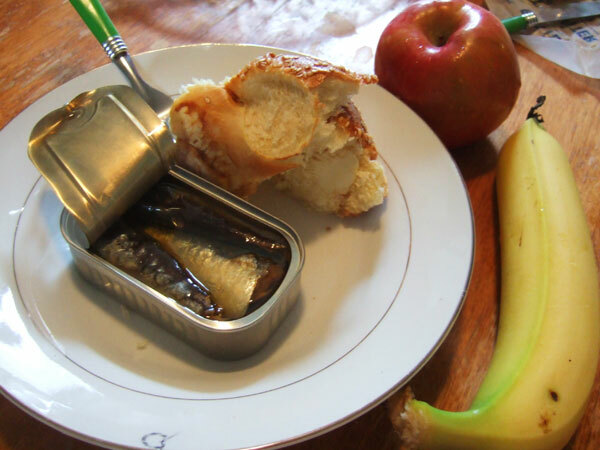 However, if you think I was excited to have sardines for breakfast, you are wrong. I must admit, they tasted better than they smelled: the flavor was much like a very mild tuna. However, I’m also not accustomed to having tuna for breakfast. For lunch and supper, I wanted to change the menu up a little bit. This menu is actually for a Wednesday in the Ellis Island Kosher Kitchen and I wanted to keep closer to tradition. Friday is a special day–sundown marks the start of shabbat. For lunch, we had Streit’s Mushroom Barley Soup, a kosher, dry soup mix. 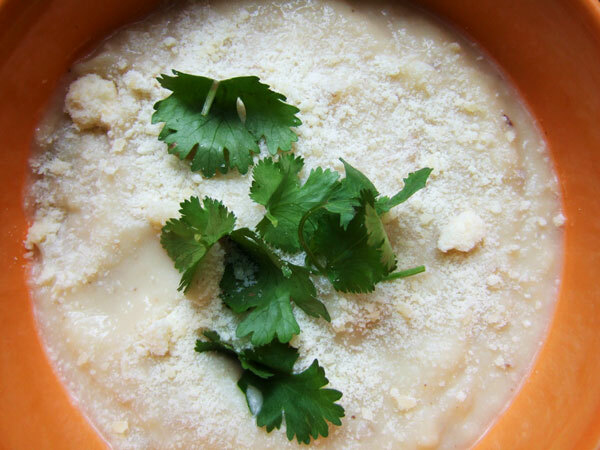 It was easy to make, incredibly cheap ($1 a serving) and really delicious. Who knew? I am definitely going to make it again. I needed to measure four cups of water to add to the soup mix. My metal, two-cup measuring cup was treif, meaning I had used it with both meat and dairy, so I dunked it in boiling water. Certain materials can be cleaned for kosher: glass needs a thorough scrub with good hot water; a metal fork or knife that has become treif can be cleaned in boiling water. 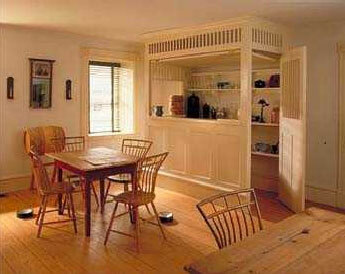 More porous materials, like porcelain, enamel, and wood, cannot be cleaned if kitchen mistakes are made. And kitchen mistakes are made: today, while cleaning the lid to my meat pot, I carelessly grabbed the everyday kitchen sponge, not the meat sponge. One touch to the pot lid and it was ruined. 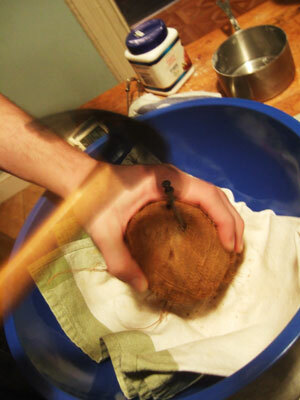 Luckily, it’s made of glass and metal: a dunk in boiling water, and we’re in good shape again. 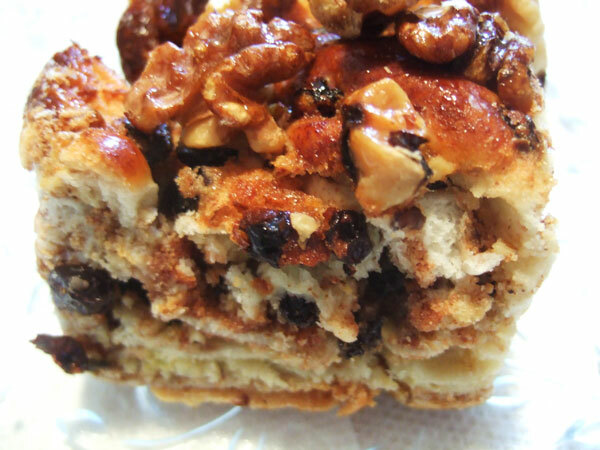 For dessert, I busted out our only real sweet treat of the past three days: Babka. I bought a slice of cake from a kosher bakery on a stretch of Grand street that is an island of Jewish tradition. 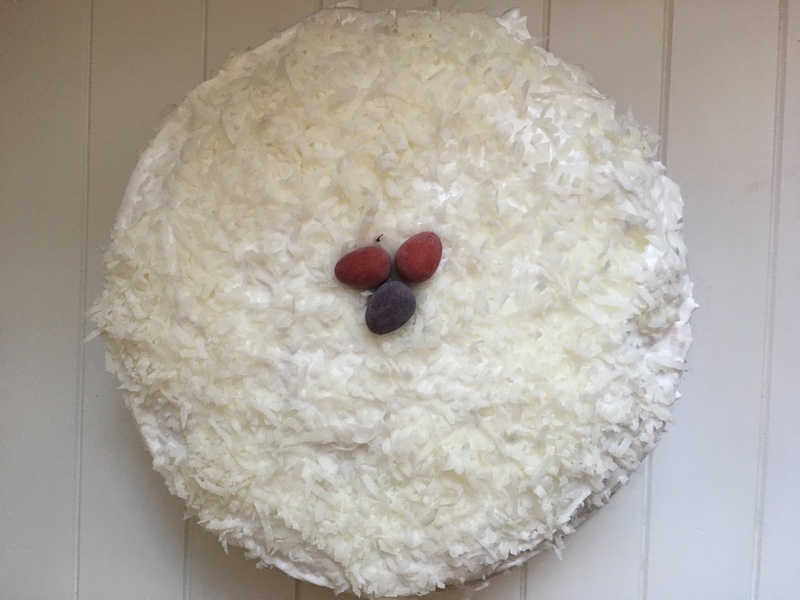 I walked into the shop, cakes behind glass displays calling my name. A round woman with jet black hair wrapped in a hair net asked if she could help me. 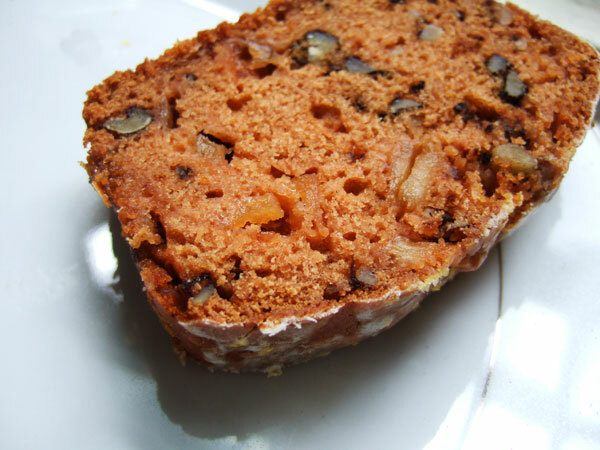 “What’s this one?” I asked, pointing to a glossy brown cake covered in walnuts. “This is very delicious!” She responded. And it was. There’s 39 categories of things I am not allowed to do on shabbat (although I may employ Roommate Jeff as a shabbes goy). The list includes cooking, tidying, plowing, weaving, writing two or more letters, building, demolishing, extinguishing a fire, kindling a fire, putting the finishing touch on an object and transporting an object between the private domain and the public domain. It’s all based around preventing one from doing work and encouraging one to rest. Tonight, we will turn off the lights, the computers, the cellphones and the tv. We’ll read by candlelight, rest, and attend to certain other encouraged activities. Tomorrow, I’ll break sabbath by getting up, getting on the train, and going to work. When I step out the door, I’m shedding the rituals a life that is not mine; but I’m leaving with a much better understanding of what it entails. 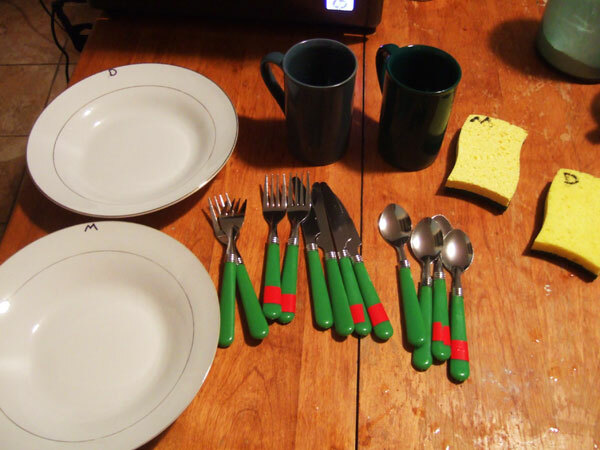 While Boyfriend Brian made the coffee, I carefully got out the dairy dishes and silverware for breakfast. I realized that I had begun to like the ritual of choosing the dishes and setting them on the table; there was something very orderly and satisfying about it. 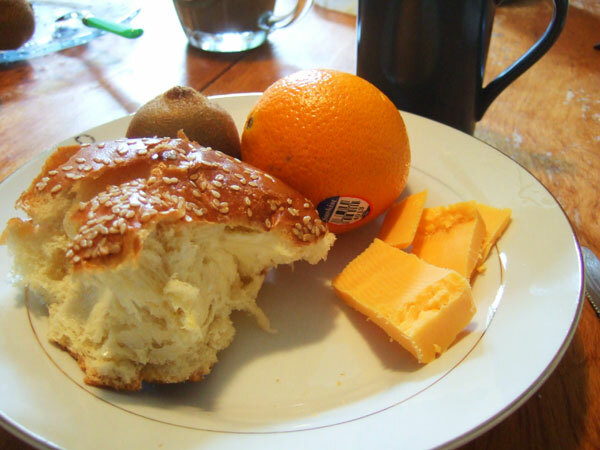 We dug in to oranges, buttered bread, and hunks of cheddar cheese. The cheese was more difficult to find than one would expect. We spent a solid fifteen minutes in the dairy aisle examing packages of American single slices. 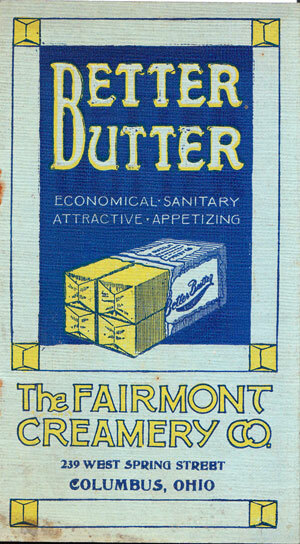 I don’t actually know what “American Cheese” would entail in 1914; was it the packaged cheese product that we know today? (I think I’ll be expanding this question into a full post on the origins of the grilled cheese sandwich). Most American cheese seems to be made with Rennet, an animal enzyme that makes Kraft Singles decidedly not kosher. In a fit of frustration, I grabbed a log of McCadam’s Cheddar Cheese and checked the back of the package: both Kosher and Hallal, and prominently marked. It was a suitable substitution. 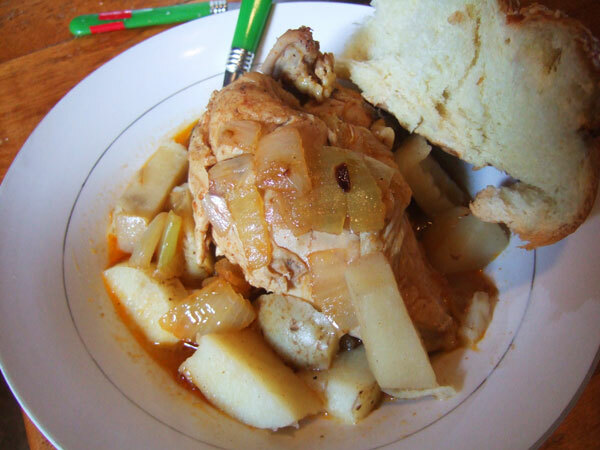 Chicken Fricassee: Tastes less beige than it looks. Lunch was vegetable soup from a can, both Kosher and Parve. I heated it and served it with half a bialy while I worked on the meat dish. I couldn’t find kosher beef at the store; instead, I had a sectioned chicken. 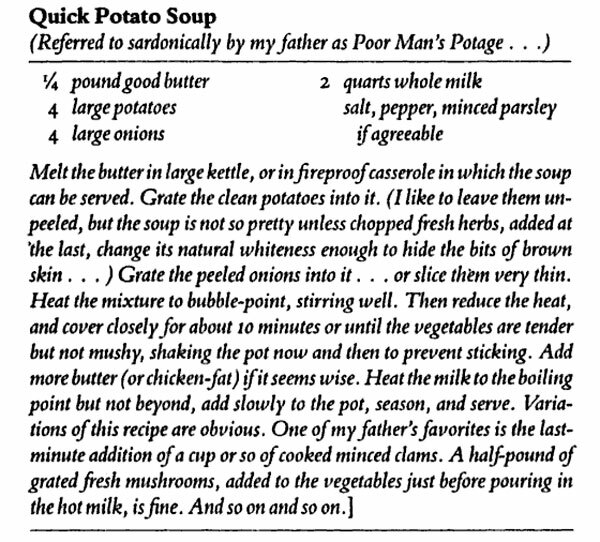 To find a good recipe, I decided to turn to one of my standby cookbooks: The Settlement Cookbook: The Way to a Man’s Heart. 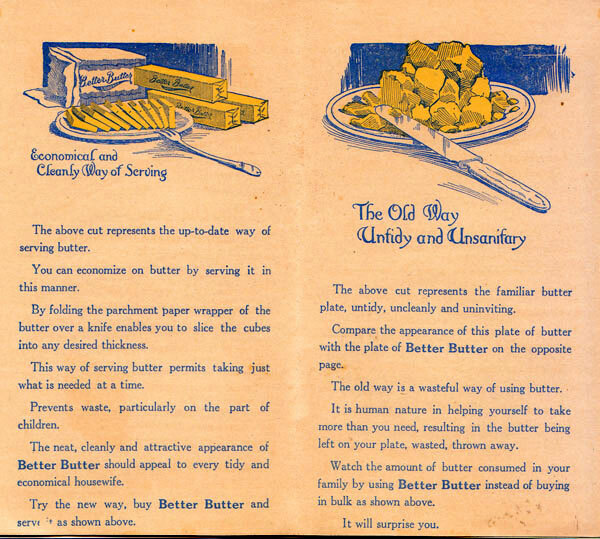 The Settlement Cookbook was published by a settlement house in Milwaukee, an organization run by the children and grandchildren of German Jewish immigrants who arrived in the mid-19th century. The turn of the century wave of Jewish immigrants from Eastern Europe struck these now “American” Jews as too foriegn, too orthodox, too strange; as a result, there was a huge movement to “Americanize” them. 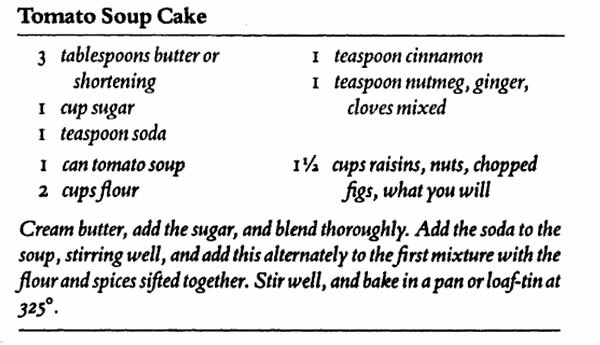 This book, a mix of midwestern American cuisine and traditional German Jewish fare, is one of the by-products. I didn’t have a red pepper on hand, so I threw a teaspoon of paprika in with the simmering onion, celery stalk and garlic clove. I salted and peppered two bone-in chicken breasts, and placed them skin side down in the hot pot. I let them brown, then covered the whole thing over with water. I added two bay leaves and a large, cubed potato before I covered the pot and let it simmer. When the potatoes were tender, the chicken was done, too. It was really easy to throw together. In fact, everything I’ve cooked for lunch has been super simple but flavorful. I did *not* make the cream sauce the recipe suggests serving the chicken with. Both Brian and I wanted juice to drink instead of water; while trying to determine if our carton of Tropicana was kosher, Brian came across OK Kosher Certification, a website that lets you search retail products to see if they have a kosher certification. This discovery is going to simplify this entire process. 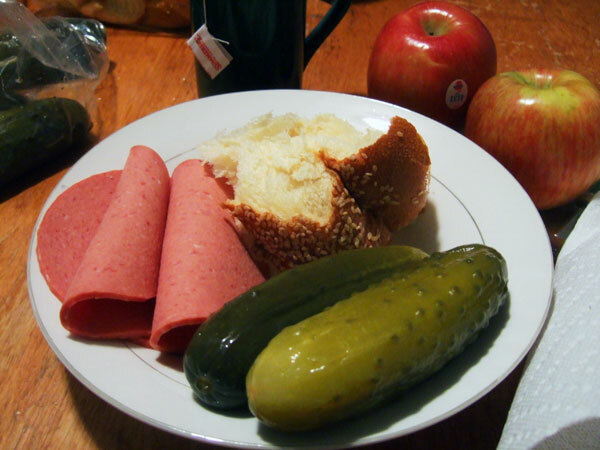 The day came to an end with rolls of all-beef Hebrew National bologna, dill pickles from The Pickle Guys, and a bowl of hot stewed apples: Gala apples sliced and cooked slowly with water, raw sugar, and cinnamon. Supper: Beef Bologna, Pickles, Stewed Fruit, Bread. 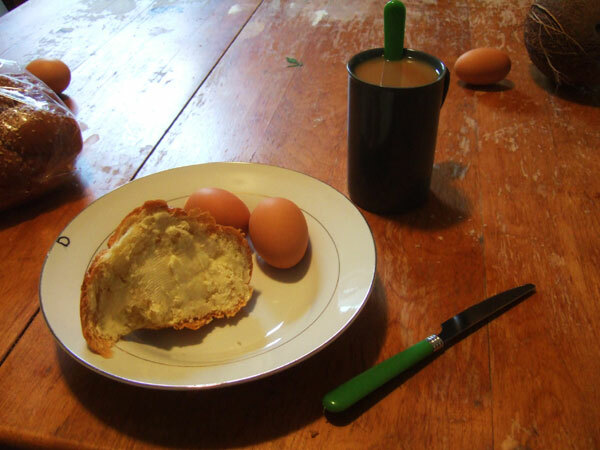 Breakfast: Two Boiled Eggs, Bread & Butter, and Coffee. 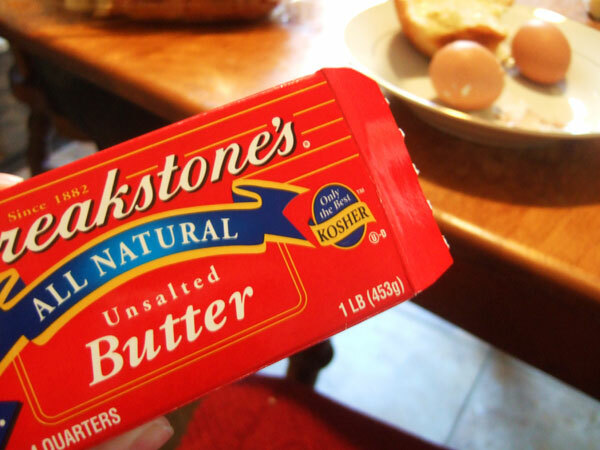 Usually, the kosher symbol is not so obvious. I left my boyfriend with a list of what to eat and headed into work. At lunch, I dazzled my coworkers with my multiple Tupperwares, my bialy from Kossar’s and my bag of pickled vegetables from The Pickles Guys: cauliflower, carrots, peppers, and celery. The Pickle Guys are the last pickle purveyors on the Lower East Side, a community that long ago had a barrel of pickles for sale on every street corner. The day I went, I saw another ghost from the past: a horseradish grinder, filling orders for the upcoming Passover holiday. I had heard a story (from Jane Ziegelman) that the horseradish grinders of the last century were easily recognizable even after their daily toil was done: the fumes from the pungent root would cause their eyes to inflame and water all day. 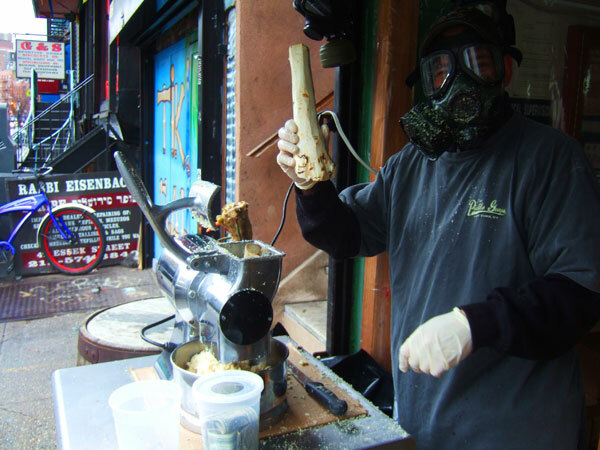 This modern-day grinder donned a gas mask to avoid that unpleasant side affect. The potato soup was perfect, the sweet-and-sour goulash was delicious. Lunch was filling and satisfying. 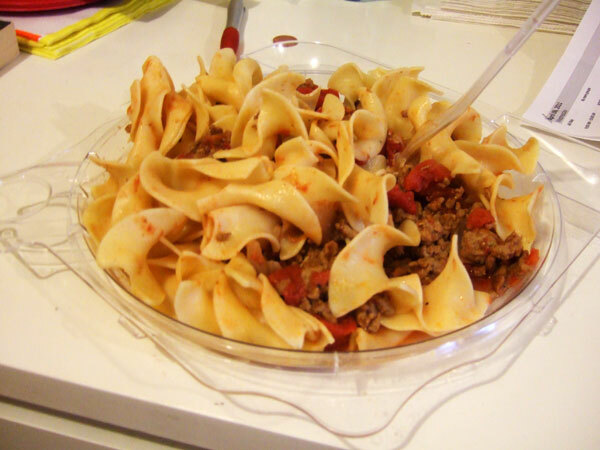 Hungarian goulash, served with noodles; how I remember it from my childhood. When I stopped in the other day, their candy counter was stocked with tempting towers of nuts and macaroons for Passover. I needed pickled herring for dinner and I choose one with a modern twist: a herring done up in a delicious curry sauce, topped off with a stack of pickled onions. Neither my boyfriend or I eat much fish, but we both agreed that this herring was probably really good herring. Mostly, we piled our bread high with onions and delicious curry sauce. We finished with a few pieces of fresh fruit and cups of hot, black tea. 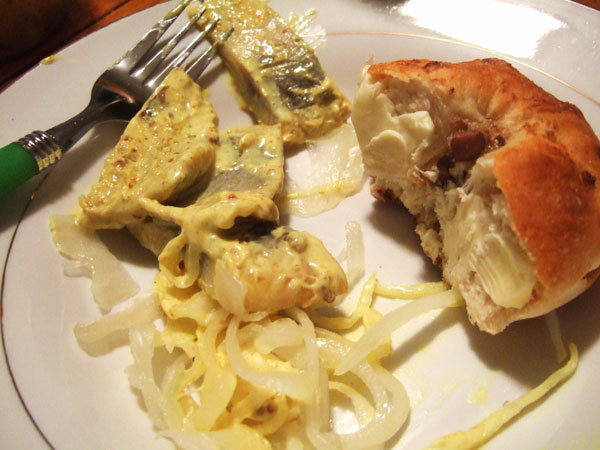 Pickled herring in curry sauce, from Russ & Daughters; a bialy from Kossar’s.